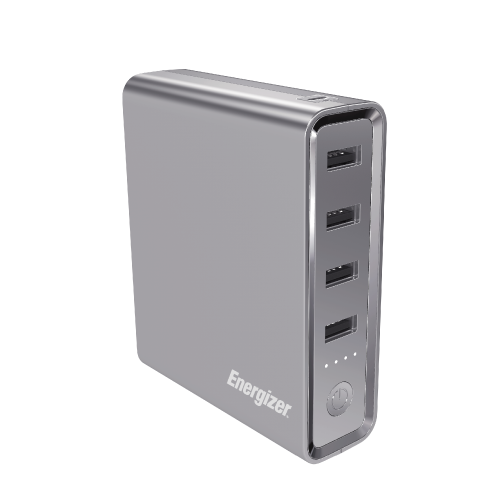 Energizer XP20001PD is the ultimate USB-C Power Delivery power hub with 20000mAh capacity. 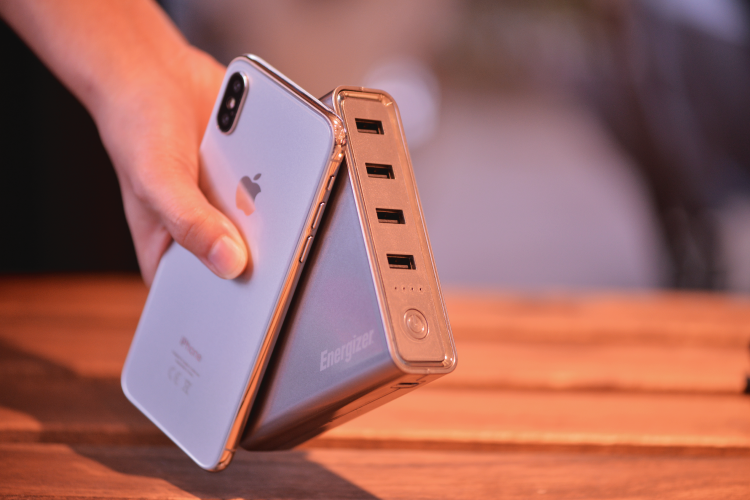 The USB-C 45W PD provides Apple fast charge to your iPhone 8, iPhone 8 Plus, iPhone X and MacBook. 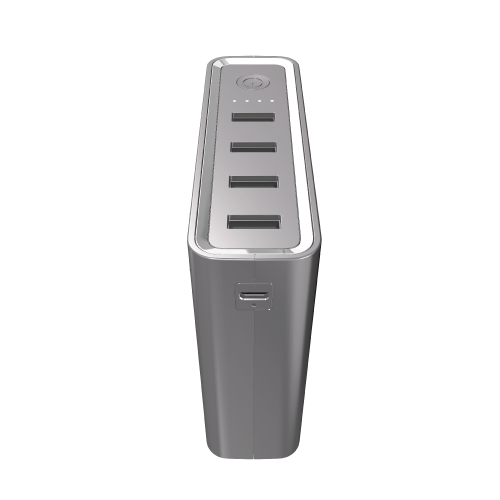 With the 4 USB-A ports, experience fast charging with Max. 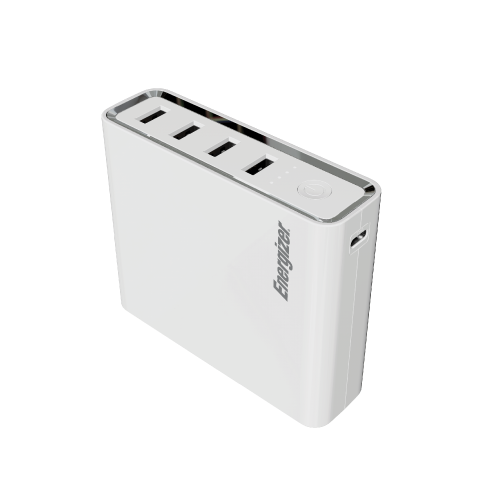 4.2A to your multiple devices. 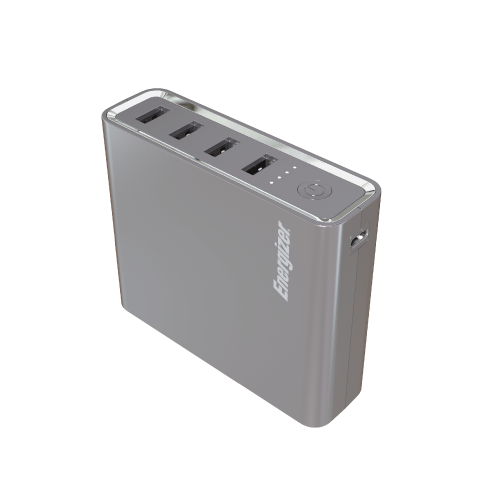 Nevertheless, the dual-input solution allows you to recharge the power bank through either the USB-C input in only 4 hours or a standard Micro USB port. 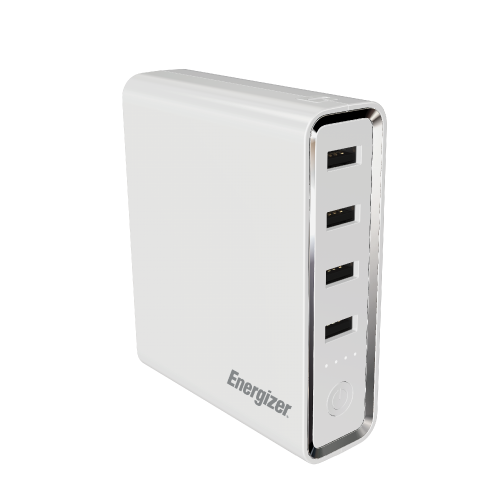 Energizer PowerSafe Management always gives you the safer charging experience. 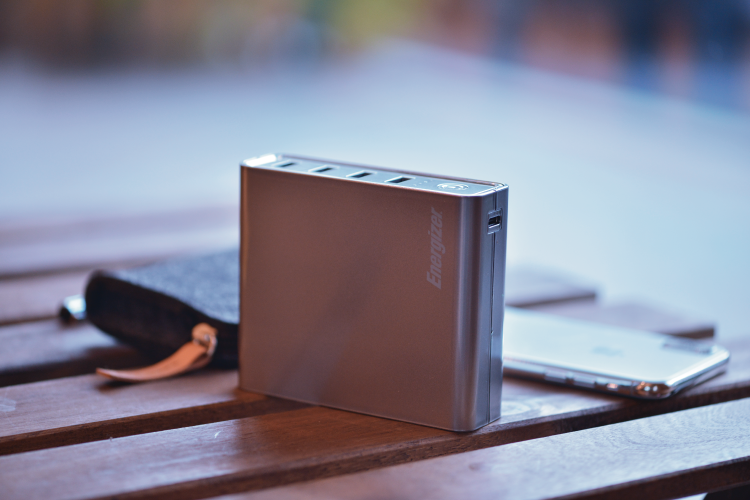 20000mAh power capacity charges a standard smartphone up to 6 times. 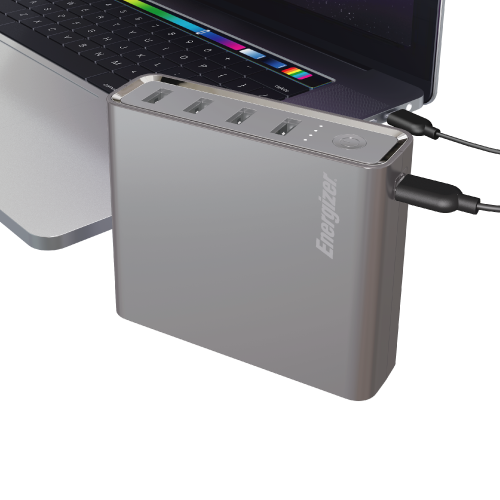 Charge your MacBook and recharge the power bank with the same USB-C PD input / output port. 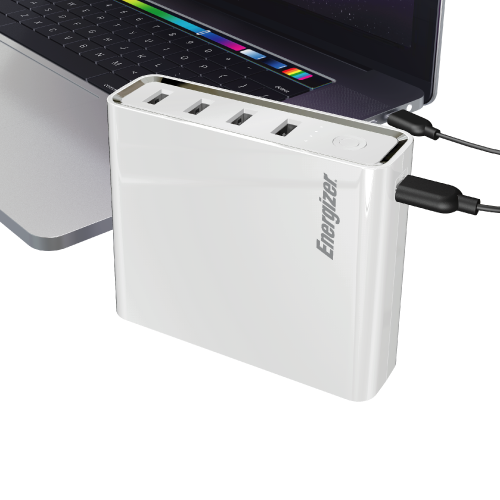 USB-C to Lighting cable can provide Apple fast charge for iPhone 8/Plus/X. 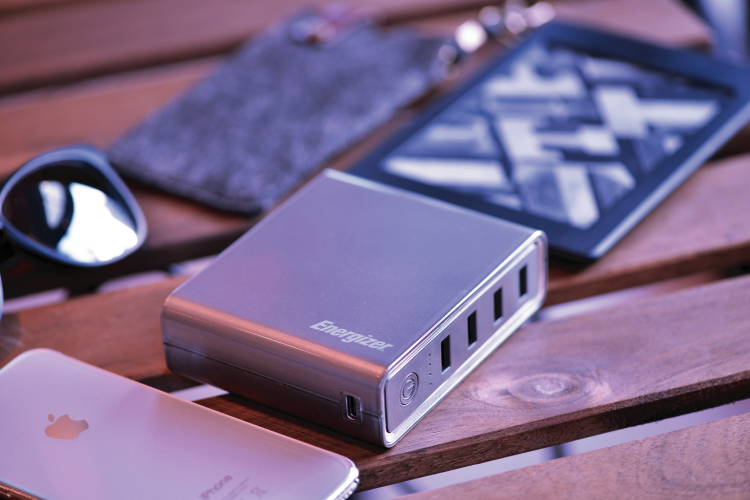 1 USB-C and 4 USB-A output ports for you to share with friends. 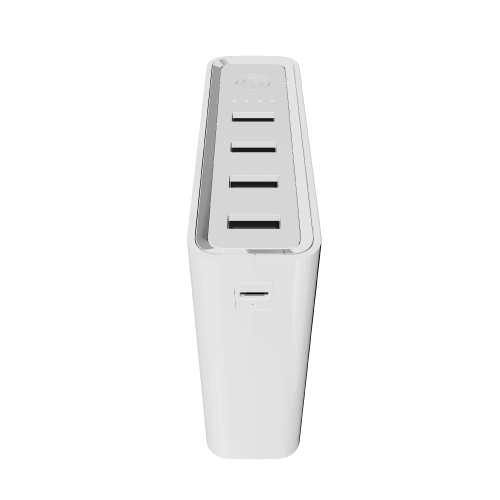 Recharge your power bank through either the USB-C or Micro USB input port with Max. 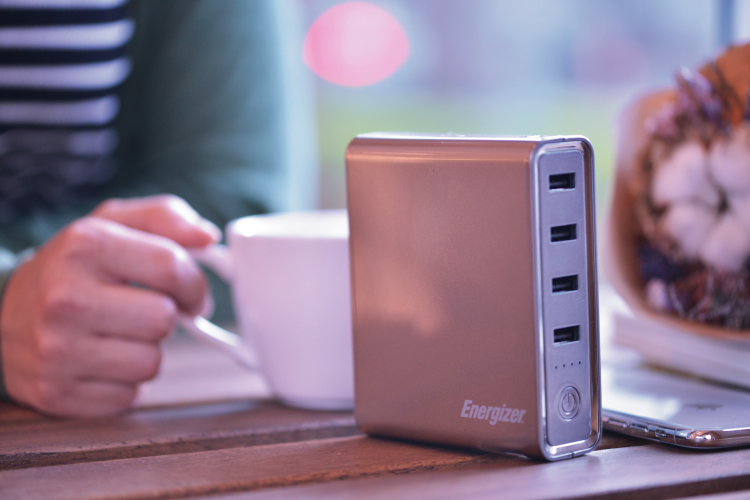 3A quick recharging.